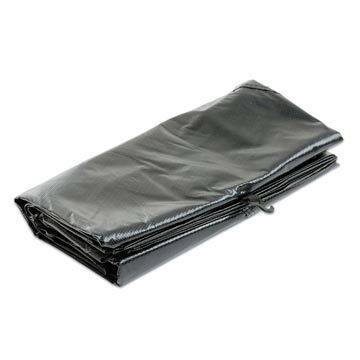 Protect your trampoline from the elements with our high grade PVC weather cover. It’s easy to install when fitted with your net assembly and includes a uniquely designed mesh section to allow for drainage. So if you’re expecting a period of bad weather or just packing your trampoline away for a while, a quality weather cover from Oz Trampolines is a great investment. Oz Trampolines is a proudly Australian owned and operated family business established in 2007 and a leading trampoline supplier. As voted by our many loyal customers, we have Australia's best trampolines and after a decade in business, the Oz Trampoline name continues to be associated with high quality and value. All of our trampolines, parts and accessories come with free delivery, warranties of up to 10 years and exceptional customer service 7 days a week. Ordering your weather cover is a straightforward process. Just call us any time on 1300 393 004. And make sure you ask about our big range of other trampoline parts and accessories when you talk to a member of the Oz Trampoline team.